Delaware native Jodi Lynn Cohee is a self-taught singer/songwriter entertaining audiences with earnest, soulful, and dynamic performances. Jodi Lynn began her journey as a musician in her early 20’s. 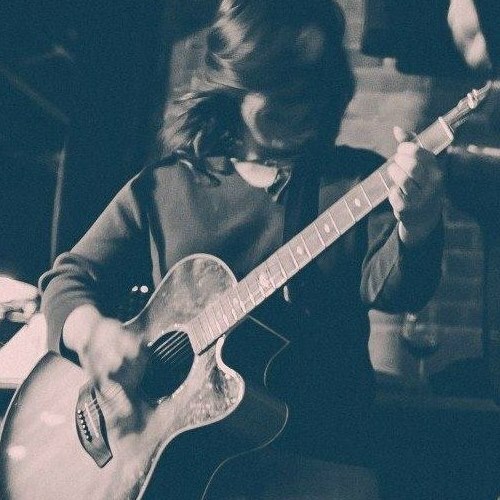 Her background of classic rock/Americana, coupled with her love for funk and soul music, allows her to weave in and out of many genres and cross over into several different musical formats, including her own original music (when appropriate). Her use of live vocal and guitar looping results in a full band experience that entertains audiences in venues large and small. Jodi Lynn’s dexterous guitar skills and powerful vocals captivate and satisfy listeners old and young, male and female. Her ability to make any song her own takes people on a musical adventure that inevitably leaves them wanting more.